Newton Mail was considered one of the benchmark standards for email platform for many long years. This formidable piece of software had an interface that is simple to navigate and had a wide range of cool features. Unfortunately, Newton Mail was discontinued on September 25, 2018 – which means that anyone considering purchasing or using the app would have to seek out an alternative to the software. But you won’t be left out in the cold if you are finding an alternative piece of software to Newton Mail for Mac or Windows. There are a number of high-quality software programs that could replicate the main features of Newton Main while displaying their unique features and own identity in the industry. 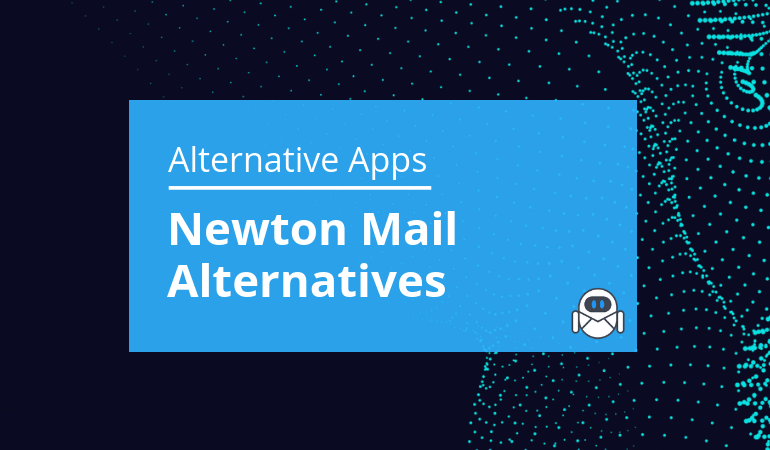 Here are some of the best alternatives to Newton Mail I have managed to work with. In fact, Newton Mail tried several things to keep the business afloat. It was initially available for free under the name of CloudMagic. Then there came an optional premium service which didn’t go well with the clients. The company decided to charge a premium for its desktop apps and launched the Mac version for $20 in 2016. This plan was scrapped later in the year. The app relaunched under the name of Newton Mail with a subscription pricing of $50 per year. The pricing caused many of the early Newton customers to walk away from the product. But it was the only way that Newton could be sustainable in the industry. 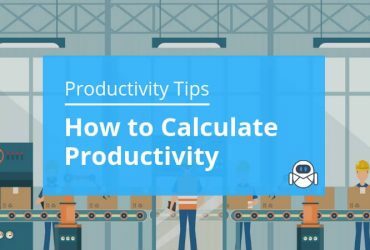 In fact, advanced features such as scheduling, read receipts, and fast syncing do not work without the facility to store emails in the cloud – which costs money for the company. On the other hand, Newton Mail was not willing to support its service with advertisements or selling user email data to third-party marketers as some of its rivals did. Nor did the company pivot to enterprise services like some other companies in the same business niche. 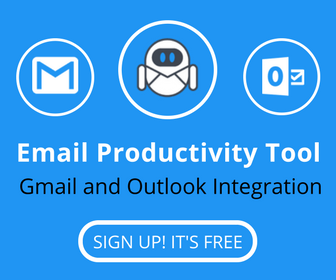 Similar to other third-party email clients, Newton worked with several popular email services such as Outlook, and Gmail offered some extra features such as snooze function for emails. They also provided a focused inbox that hides all promotional junk mail. Read receipts – you could see when your recipient read your email. Snooze – when you need to clean the inbox – you can deal with it later. 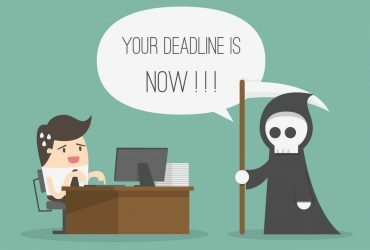 Recap – if an email needs a follow-up, the software will facilitate it by indicating the right message for you. Send later – you can send the message later in case you don’t want to send it now – due to time-zone differences. Desktop app – Newton Mail was a step ahead of Gmail with a native Windows app. In fact, Gmail requires the extra step of opening a web browser – unless you don’t mind leaving it open at all times. Inbox is an app from Google which is considered an alternative to Newton Mail. It offers numerous cool features such as intelligently categorizing emails that have similar messages and real-time updates. For example, in case you receive a concert ticket mail and the show times have changed, you will get an update in real time. Some of the other features of this software include snoozing of emails and highlighting important information contained in the mail. Unfortunately, Inbox by Gmail is also shutting down in less than two months (March 2019). This means that if you are currently using Inbox by Gmail as your primary way to manage emails and tasks, you will need to look around for an alternative. Better UI/UX – the old design of Gmail has been around for some time. Many people are really bored with it. That is one of the reasons why Google has decided to change the visual appearance of their New Gmail Inbox. Quick Replies – the email app includes an intelligent algorithm that understands the context of your message. It will predict common answers and give users some suggestions. You have the ability to send them with just one click. Snoozing messages – sometimes, you may not want to see the emails in the inbox right now and want to be reminded later on the same day, the next day, or some other time. An intuitive calendar – although Google calendar has been around for some time, many users don’t really put it to good use. An email and a calendar make sense when both of them are on the same screen. Sidebar – more than just having a calendar on the same screen with the email – you get an opportunity to customize it with other options such as tasks and notes. 2-factor authentication (2FA) – if you are concerned about the security of your inbox, then this feature is for you. This feature will bring SMS confirmation when logging into Gmail. If you are searching for an “all in one” application, such as having a planner, calendar, reminder, to-dos, and email – Microsoft Outlook could be a good starting point. This app will do wonder for people who want to add multiple accounts, contacts, and syncing. It also comes with a simple design. It is a good alternative to Newton Mail, however, it is the last alternative to Newton Mail to recommend. Alternative To Newton Mail For Windows, Mac, and Linux. Flow-e is an excellent Newton mail alternative. Our software works straight from your Gmail and Office365 Inbox. All you need to do is to login into Flow-e with your Gmail/Outlook/Office365 email account or downloading our desktop application, and you are literally ready to go. 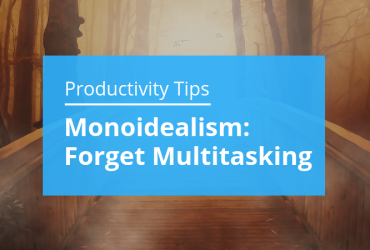 Works with Kanban, GTD, Inbox Zero methods. One of the most significant advantages of Flow-e is the elegant Kanban view. Your workflow is your Kanban board, visually helping to understand in which stage a task is, so you know on which emails and tasks to focus. The Kanban method teaches the user to eliminate multitasking and to stop wasting time on the less critical tasks. Flow-e starts for free, but if you want to unlock the full power of the product, you may try our Pro plan, which starts at $5/month/user. Flow-e is a simple solution for the busy business person, and thousands of users have already proven to work. Email applications which allow you to visualize your work will soon become the standard. And all of this is available for anyone who uses Gmail or Outlook (Office365). There is no doubt that Newton Mail an incredible service, but changes aren’t hard things to do when you have an app alternative to Newton Mail which makes it so simple to make the proper habit changes and adapt to them. No matter if you are transitioning from IQTell, Inbox by Google, or Newton Mail, you should try out some alternative applications, such as Flow-e, and see how much more one Newton Mail alternative application could offer, hassle-free.